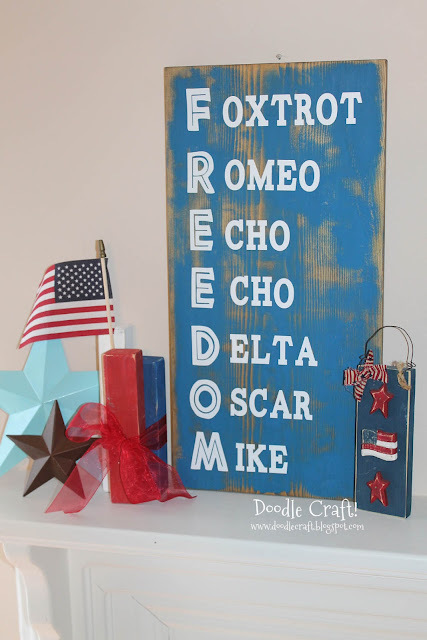 Doodlecraft: 14+ Patriotic Red White & Blue Crafts Roundup! 14+ Patriotic Red White & Blue Crafts Roundup! 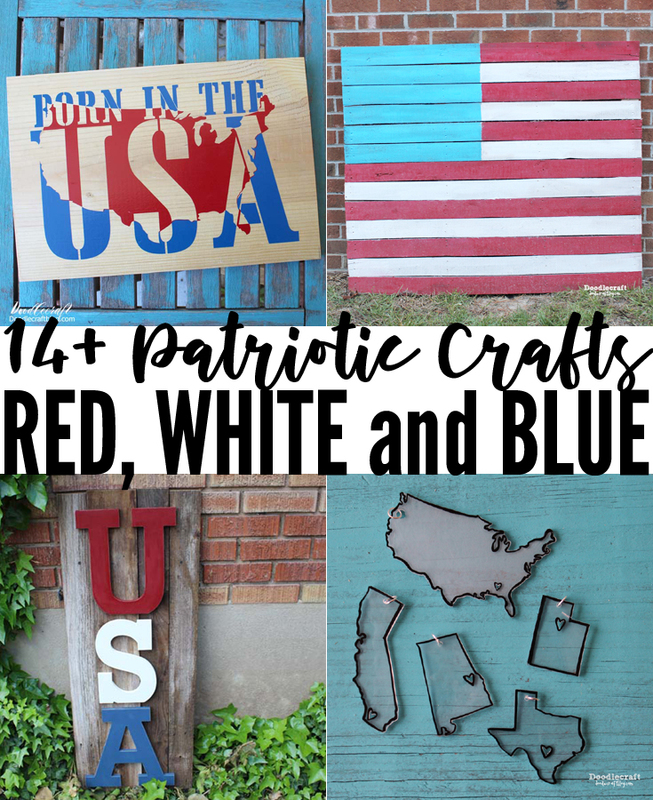 14+ Patriotic Red White and Blue Crafts! I love summer sunshine and the patriotic vibe. I love all the red, white and blue decor! Here's over 14 awesome independence day crafts to make the holidays bright. Which one is your favorite?